An exclusive look inside Google’s in-house incubator Area 120. Google’s “20% time”–the long-standing perk that invites employees to carve off a fifth of their working hours to devote to personal projects that might have value to the company–is among its most iconic traditions. It’s given birth to some highly successful products, from Google News to the Cardboard VR headset. But Google’s demanding day jobs, it turns out, often don’t shrink to accommodate ambitious side hustles. There’s a sardonic joke inside the company: 20% time is really 120% time. Twenty-percent time may be more ethos than inviolate corporate benefit. But as Google and its parent, Alphabet, have swelled to 89,000 employees, the company’s commitment to bottom-up innovation remains a foundational value. Which led Google to ask itself a question: What if Googlers with big dreams could devote their full attention to tackling them, with enough structure and resources to maximize the odds of success? The answer it came up with is Area 120, a two-year-old in-house incubator whose very name slyly alludes to 20% time’s limitations. 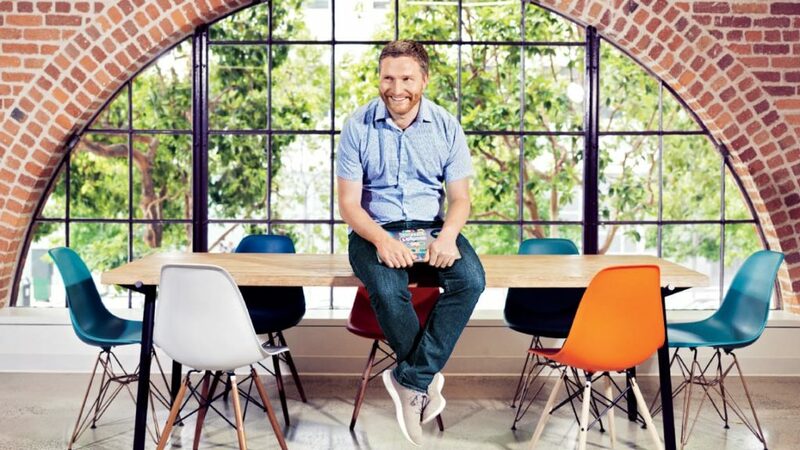 “We built a place and a process to be able to have those folks come to us and then select what we thought were the most promising teams, the most promising ideas, the most promising markets,” explains managing director Alex Gawley, who has spent a decade at Google and left his role as product manager for Google Apps (since renamed G Suite) to spearhead this new effort. Employees “can actually leave their jobs and come to us to spend 100% of their time pursuing something that they are particularly passionate about,” he says. “There have been many, many kinds of corporate incubators over the years,” Gawley acknowledges. “We wanted to do something with a very specific Google approach to it.” Area 120’s open call to Googlers for ideas aims to democratize its startup-creation system and inject it with existing know-how from all over Google–a far cry from incubators, which typically get their founders externally and then intentionally wall them off from the rest of the company. Even within Alphabet, there are multiple venues for exploring new ideas–the most high-profile of which may be X, the moonshot factory, formerly known as Google X, responsible for epoch-shifting gambits such as autonomous driving. Then there’s Google’s own Advanced Technology and Products Group (ATAP), which has engineered some out-there inventions, including the tech for a Levi’s denim jacket with embedded gesture control. These enterprises aren’t about open-ended research. Instead, Area 120 is looking for concepts with the potential to pass what Google cofounder Larry Page called the toothbrush test: things that become necessities, not occasional niceties. That’s how landmark products such as Google Search, Gmail, and Google Maps grew to billion-user scale. “You want to build products that solve problems that people encounter daily,” says Gawley. Over time, the goal is to launch businesses capable of reaching Google scale–and to spin them out into the most appropriate groups within Google as they gain traction.